I bet that actually brings in the curious! I saw a place yesterday that wasn’t in the best building. I forgot the actual name, but it billed itself a “live music joint”. 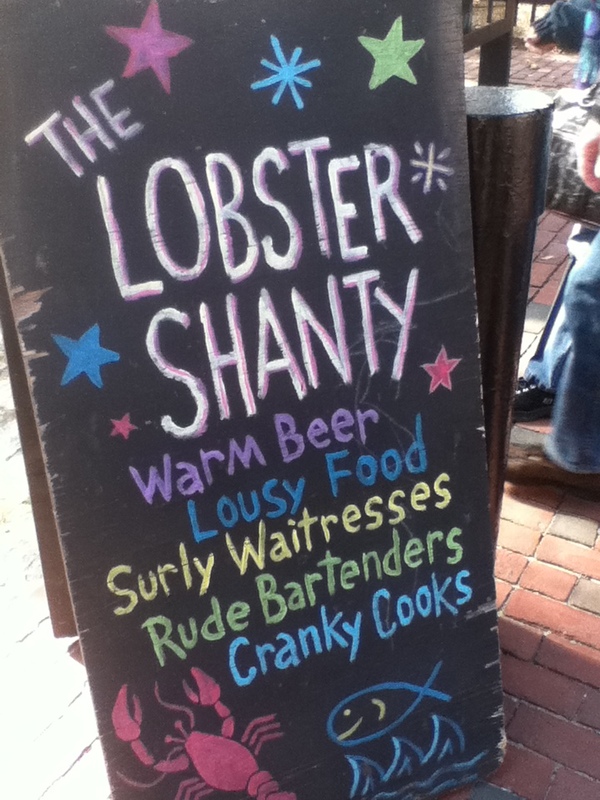 A restaurant in Salem, Mass. It made me smile.